I have bling on the brain. Most likely because the New Year is just around the corner. I was preparing another post, and hunting and pecking around, and started to find more than I had planned to. (What else is new?) 🙂 These are Mirror Wall Stickers. I wasn’t aware that they were making wall stickers with a reflective surface and I found some of these to be especially creative. They don’t look tacky and could be a cute, inexpensive way to add some bling to a room. 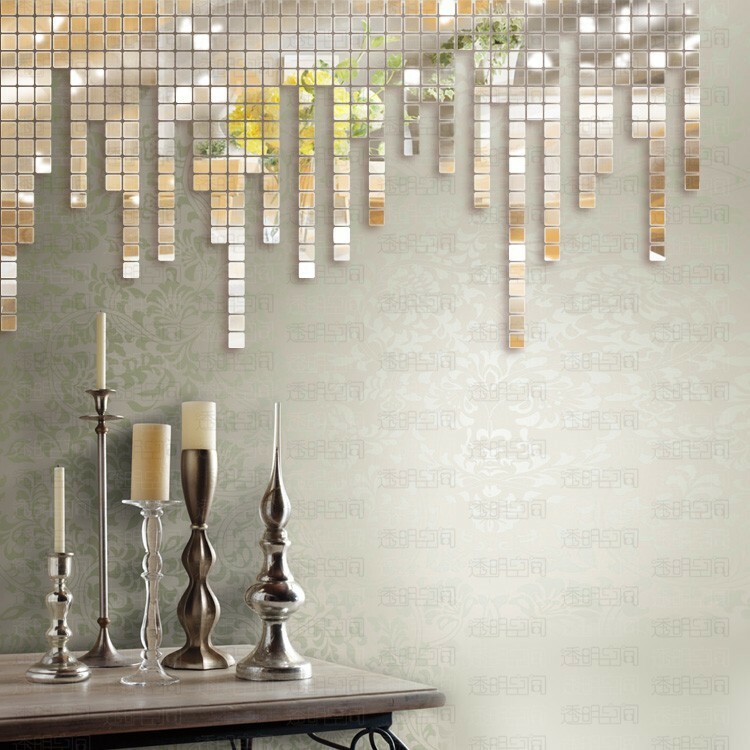 You buy the small square mosaic tiles and just place them on the wall, no mess or fuss! How about this one? 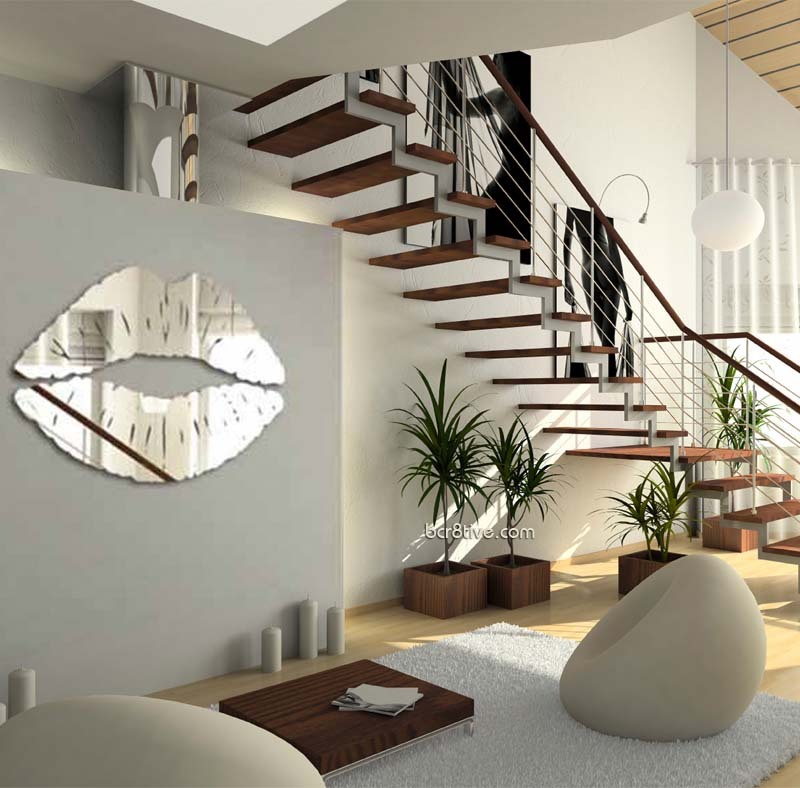 The Lips Mirror Wall Sticker. Clever, creative and fashionable. Simple too. An idea for a large wall. 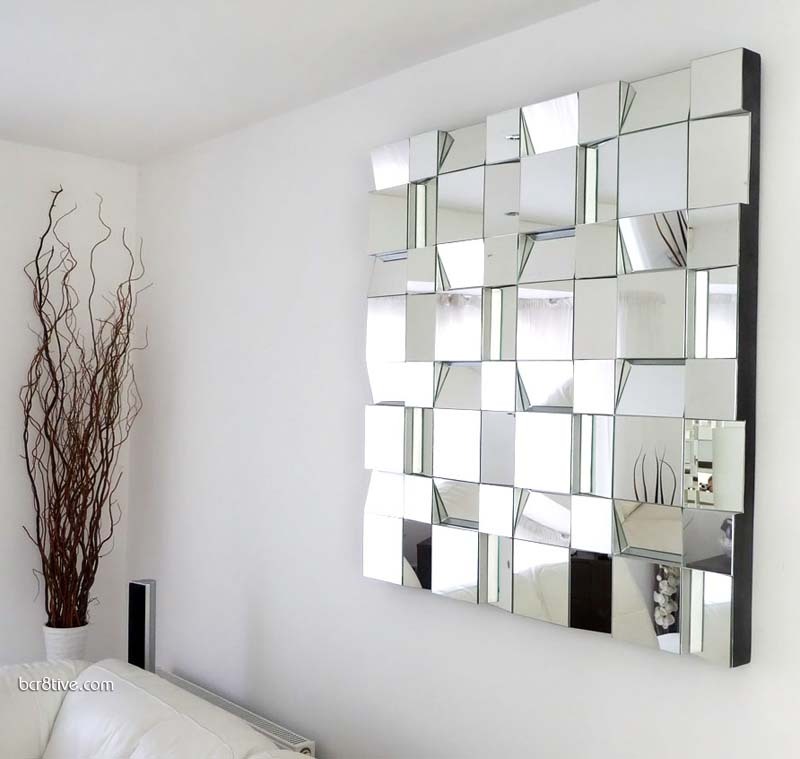 This statement mirror serves as art and becomes a conversation piece. Mirrored furniture can be exquisite in the right setting. 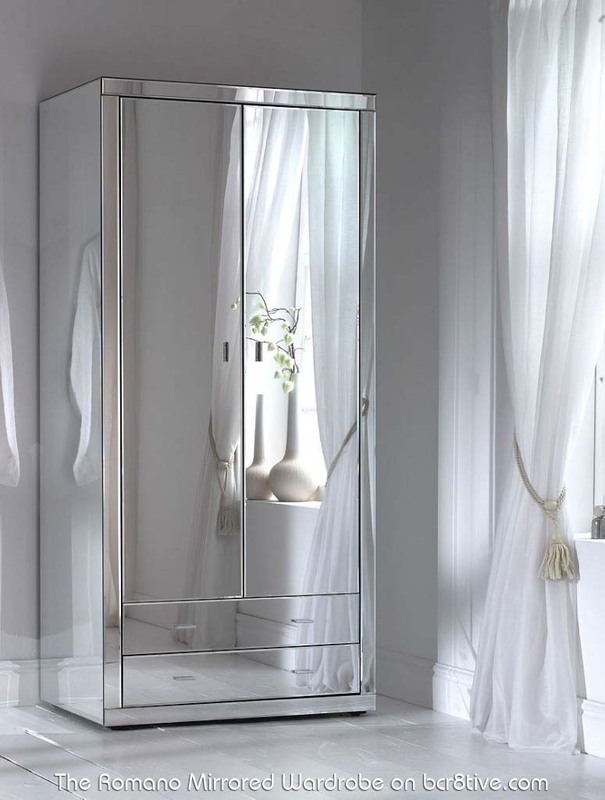 This is the Romano Mirrored Wardrobe. This is another statement mirror that I just adore. 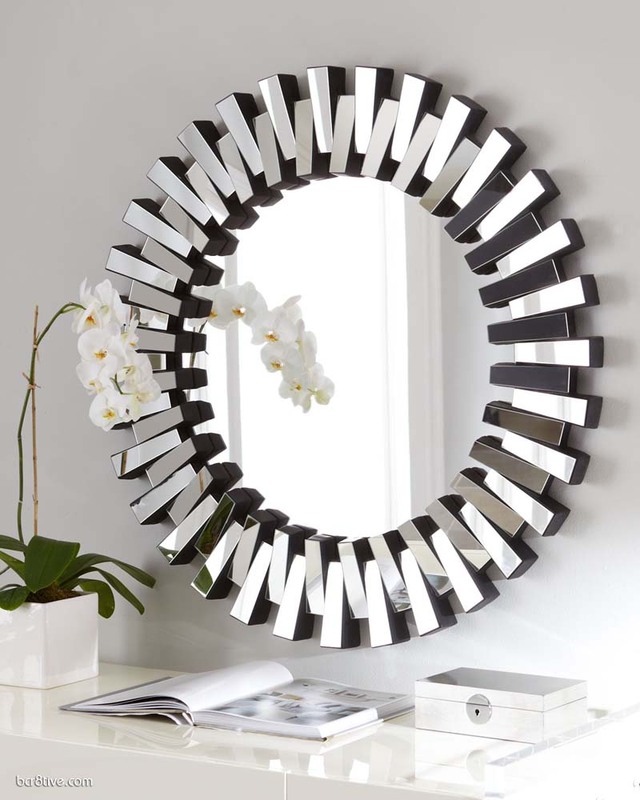 The Mingling Slats Mirror. It’s so unique! Quite Amazing. The Stellar Console Table and Stellar Mirror by Jake Phipps. 900 individually sized and angled mirror pieces are structured to coalesce into an artistic representation of an amethyst geode. Each segment is meant to capture and reflect light like a prism. 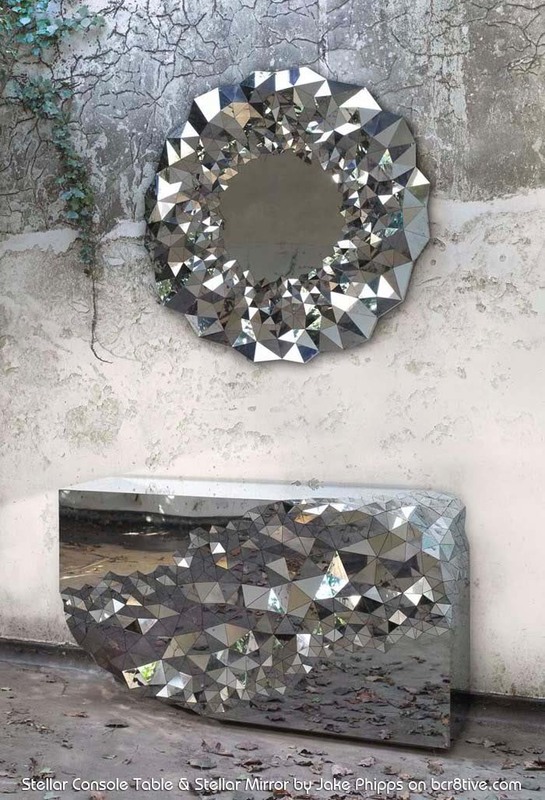 The Stellar Mirror takes its inspiration from the physical attributes of cut diamonds. These are 2 fabulously creative, limited edition mirror products that were designed and created by artisan Jake Phipps. 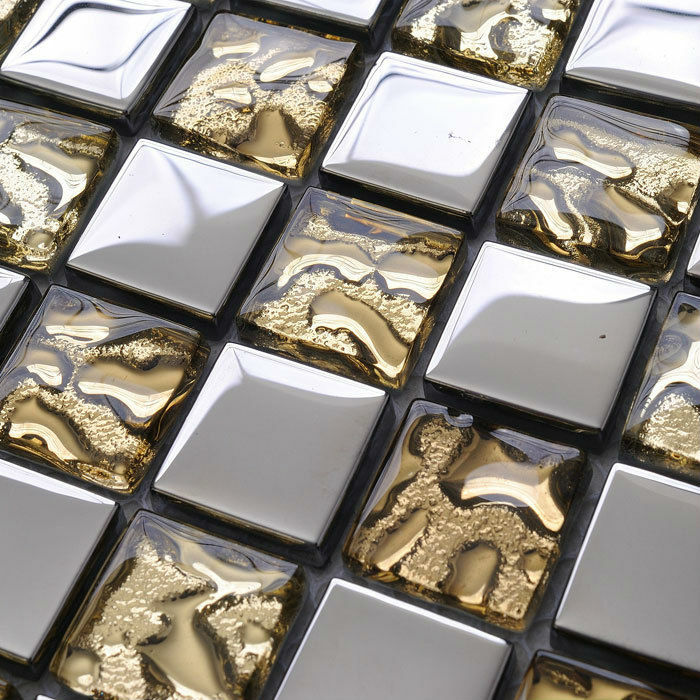 I had better not get started on the oh so many different kinds of Mosaic Mirror Wall or Floor Tile! There’s a buffet of styles and designs that offer the opportunity to get really creative with designing a kitchen around a mirrored back splash or floors in kitchens and baths. Check out a few of these examples!